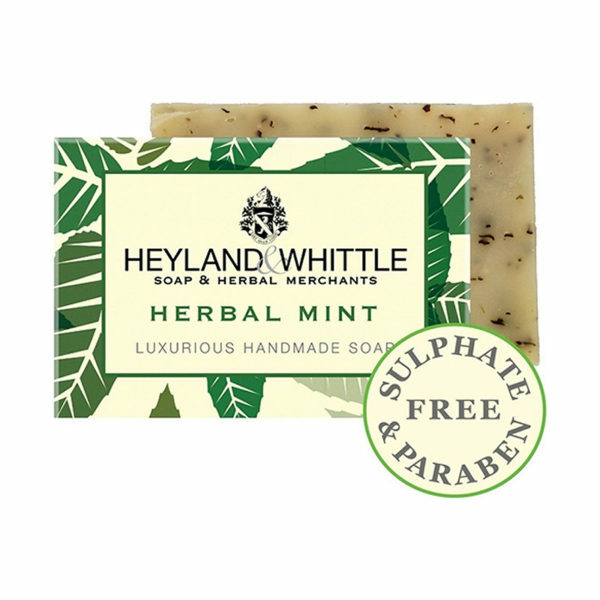 Added with stimulating garden herbs, the mild natural shower- & bath soap makes for an overall moisturizing care. The natural ingredients of mint and rosemary enfold their well-known aromatherapeutic properties and help you through the day with a push of energy. 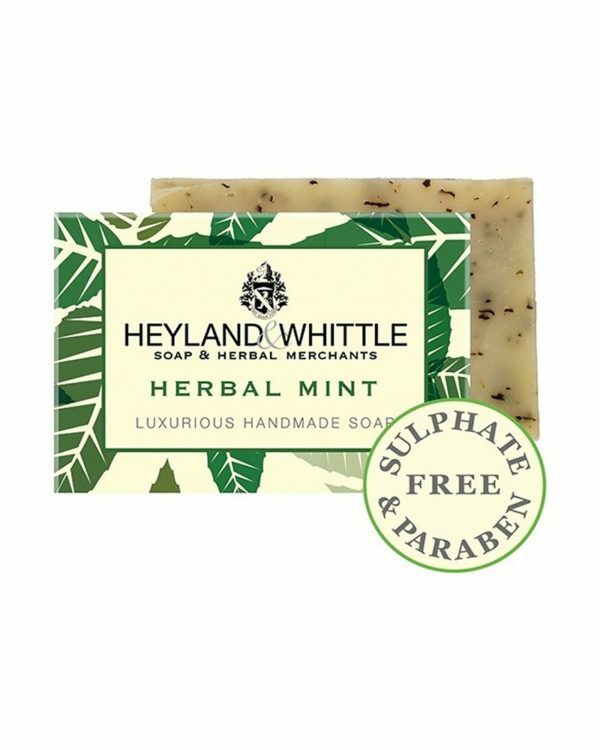 The herbal Mint Soap is characterized by its unique freshness, which derives from the intense mint and the bitter charm of rosemary.